Furnace Carbon Monoxide Poisoning (CO) is the leading cause of poison-related death in the United States and accounts for 20,000 nonfatal injuries each year. 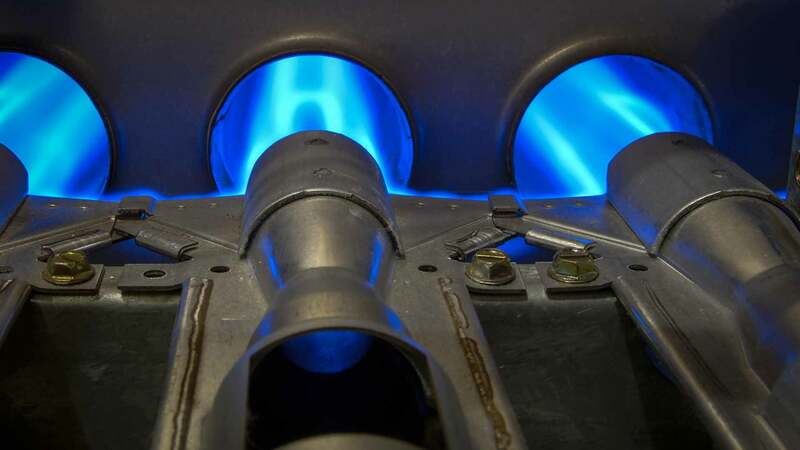 Carbon monoxide poisoning occurs when CO, an odorless, colorless, and tasteless gas, escapes from fuel burning appliances and becomes trapped in enclosed spaces. Poisonings from CO are often caused by faulty furnaces! If a service technician finds that the heat exchanger in your furnace is cracked and has your furnace “tagged off” DO NOT TURN ON YOUR FURNACE! It is time to replace your Furnace! The professional technicians at Custom Air can offer you advice on the best possible solution to keep your family safe!